Hello ladies and gentle men, this is brought to you by #YHCAMP presented by Reach A Hand Uganda in the context to advise youths across the globe to stop using drugs. it’s not a cool thing. Shisha smoking is on of the habits youths are practicing these days. Shisha smoking – also called hookah, narghile, waterpipe, or hubble bubble smoking – is a way of smoking tobacco, sometimes mixed with fruit or molasses sugar, through a bowl and hose or tube. The tube ends in a mouthpiece from which the smoker inhales the smoke from the substances being burnt into their lungs. Shisha smoking is traditionally used by people from Middle Eastern or Asian community groups but is becoming increasingly popular among all groups in cities around the UK. What is in a shisha pipe? Shisha pipes use tobacco sweetened with fruit or molasses sugar, which makes the smoke more aromatic than cigarette smoke. Popular flavourings include apple, plum, coconut, mango, mint, strawberry and cola. Wood, coal, or charcoal is burned in the shisha pipe to heat the tobacco and create the smoke because the fruit syrup or sugar makes the tobacco damp. When you smoke shisha, you and anyone sitting near you are breathing in smoke which releases toxins including carbon monoxide and heavy metals –reducing your body’s ability to carry oxygen around in your blood. Visit our smoking page to find out more about the effect that smoking has your body. How harmful is shisha smoking? Traditionally shisha tobacco contains cigarette tobacco, so like cigarettes it contains nicotine, tar, carbon monoxide and heavy metals, such as arsenic and lead. As a result, shisha smokers are at risk of the same kinds of diseases as cigarette smokers, such as heart disease, cancer, respiratory disease and problems during pregnancy. It’s difficult to say exactly how much smoke or toxic substances you’re exposed to in a typical shisha session.People smoke shisha for much longer periods of time than they smoke a cigarette, and in one puff of shisha you inhale the same amount of smoke as you’d get from a smoking a whole cigarette. The average shisha-smoking session lasts an hour and research has shown that in this time you can inhale the same amount of smoke as from more than 100 cigarettes. No it isn’t. 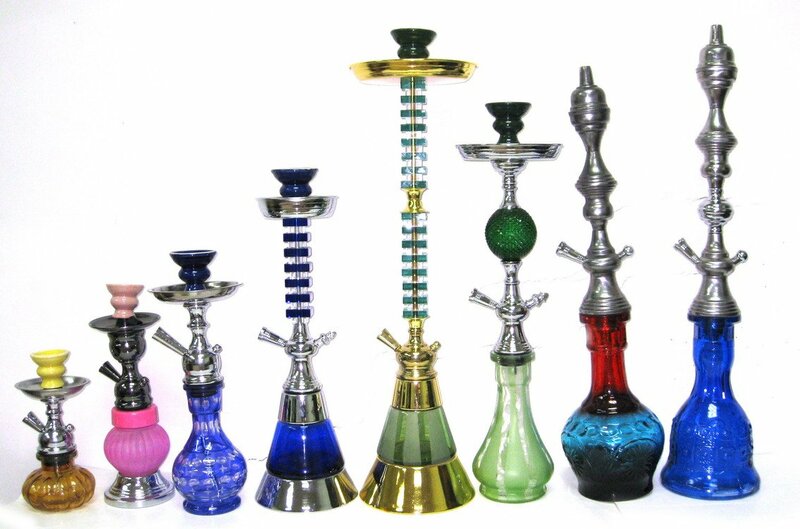 Shisha, herbal or otherwise, usually contains tobacco. Fruit or herbal flavours do not mean the product is healthy. Even if you use tobacco-free shisha, you’re still at risk from the carbon monoxide and any toxins in the coal or charcoal used to burn the shisha. Second hand smoke is also a worry. If you’re smoking with other people or in a public place and the shisha includes cigarette tobacco, it’s likely you’ll breathe in their second hand smoke too. Shisha smoking is traditionally used by people from Middle Eastern or Asian community groups but is becoming increasingly popular in cities around the UK. Recent data on shisha shows it’s getting used more widely. Two in five local authorities we surveyedsaid they’d seen an increase in the number of shisha bars since 2007, with research showing that one in 10 Caucasian people have now tried it.